Canon today launches the EOS M50, the latest addition to the EOS M series and Canon’s most intuitive and technologically advanced mirrorless camera yet. 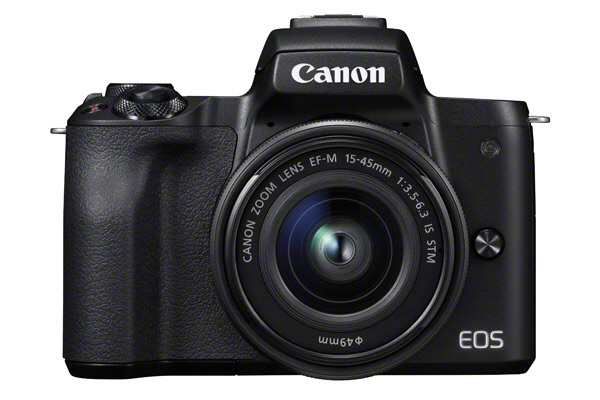 Designed for today’s modern adventurers, aimed at vloggers and those moving up from a smartphone or compact camera, the EOS M50 is Canon’s first mirrorless camera to feature 4K movie capability, a Vari-Angle touchscreen and Canon’s latest DIGIC 8 image processor. Canon states that the M50 sits between the EOS M100 – its entry level mirrorless camera – and the EOS M5 and M6 – two feature-rich models – but is intended as an easier entry point than the latter two cameras. The controls are simplified and the camera includes Canon's recently developed Guided interface, first seen on the EOS 800D and 77D. Coupled with Bluetooth® and Wi-Fi for seamless connectivity, the EOS M50 also includes a new feature offering automatic back-up to the cloud. The APS-C sized 24.1MP CMOS sensor gives for beautiful soft backgrounds and sharp, high-resolution images in low-light situations, and 10 frames per second (fps) continuous shooting for capturing the most fleeting moment in rich defined detail. 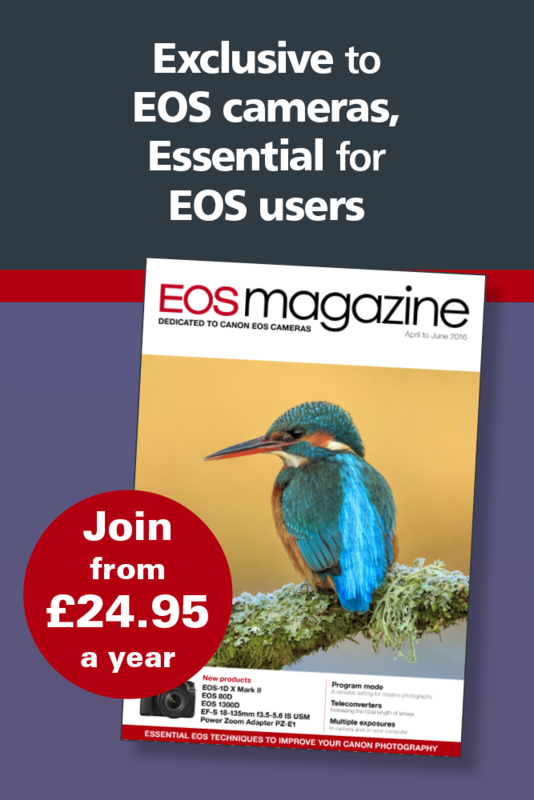 It's the first camera to showcase Canon's latest DIGIC processor and, coupled with the powerful Dual Pixel CMOS AF system and up to 143 AF points, here at EOS magazine we're looking forward to putting the camera through its paces. The EOS M50 is available from March 2018.